Colleen Harshbarger is West Virginia’s only National Board Certified Health & Wellness Coach who is passionate about helping people live healthy, vibrant, and authentic lives. 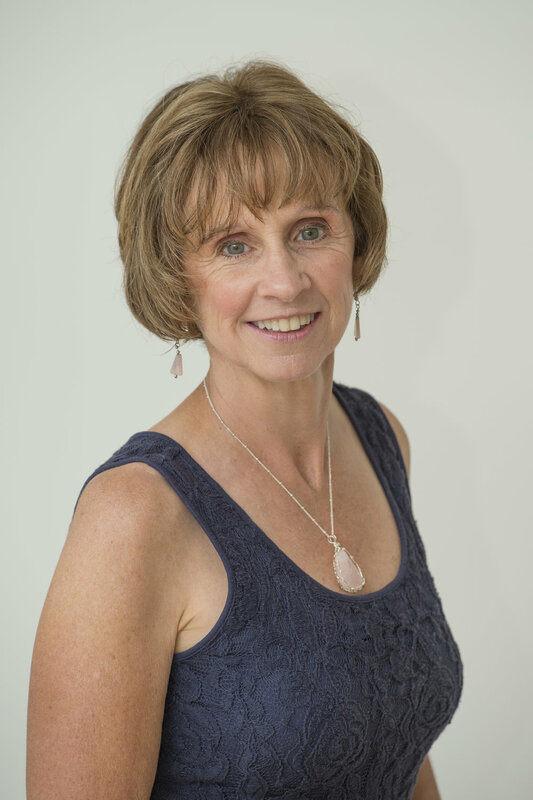 Her approach weaves together her understanding of yoga, mindfulness and whole-person wellbeing to give clients practical tools to fully optimize health, vitality, and connection. Colleen has extensive experience leading comprehensive, integrated approaches for creating cultures of wellbeing in higher education, government and for-profit organizations. She advocated for, established, and directed Reebok International’s award-winning employee wellness program from 1987 – 1993.She also initiated and led the development of a comprehensive student wellbeing program, liveWELL for WELLWVU at West Virginia University. The experiential-based curriculum that Colleen and colleague Shannon Foster developed for an academic course, Enhancing Wellbeing, using the Wellness Inventory platform, won the AETNA award for wellness innovation from the American College Health Association. Under Colleen's leadership, Greater Morgantown and West Virginia University became the first accredited Safe Communities in the United States, with a joint municipality and university designation by the National Safety Council. Currently, she is serving as the Chair of the City of Morgantown’s Health & Wellness Commission and as a consultant to the city on The Blue Zones Project®.